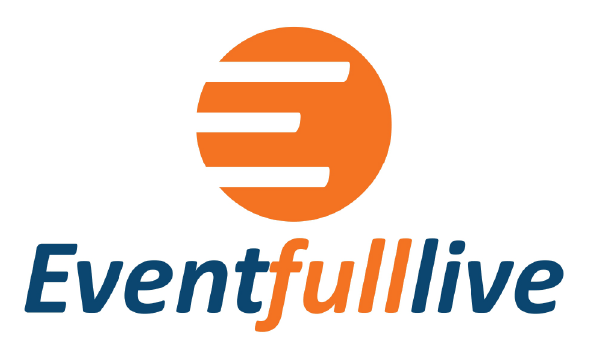 At Eventfull, we want to make it easier for promoters, musicians, and fans to connect with each other in one location. Promoters and musicians can take advantage of our event promotion, analysis, and reporting tools to effectively promote their events and measure their success on an ever-growing platform of enthusiastic concertgoers and fans. For fans, the Eventfull platform lets you easily search for enjoyable events and concerts based off of your unique interests and criteria, so that you can always find something that you’ll enjoy!